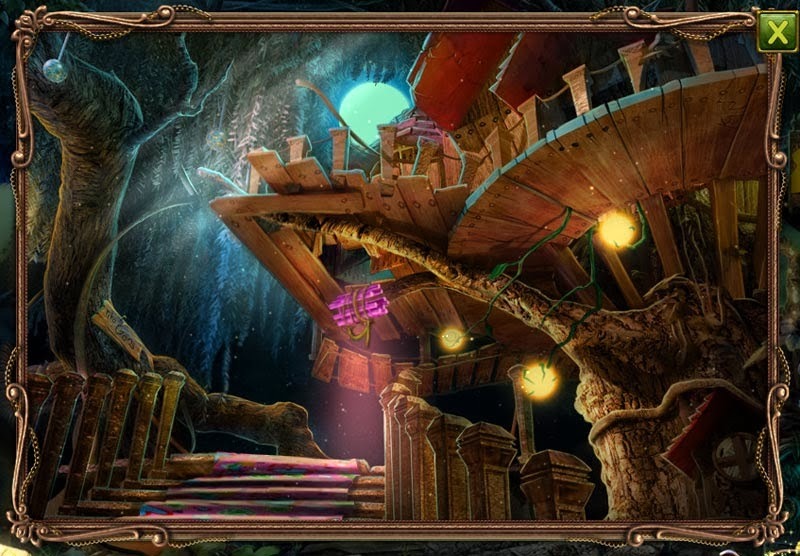 It’s been a long time since I last touched a hidden object game (I haven’t since resigning from Anino Games). I still give my all-out support to my former studio, though, because I have to be honest. In my 16 years in the multimedia industry, Anino Games has the best environment I’ve ever been in. I miss the people (so many of us introverts in there but we all had such good chemistry). I downloaded Manila Rush a few weeks ago and I was happy to see that they had FINALLY launched Through Andrea’s Eyes. I’ll describe the game first and give my opinion later. You can click the photos to enlarge them. You basically play Andrea’s mother. At the beginning of the game, Andrea is shown to have gone into a coma and of course, you want to get her back. The only way to do this is for you to dive into her head and find out what is causing her loss of consciousness. So you can imagine running between the real world and the dream world and back. 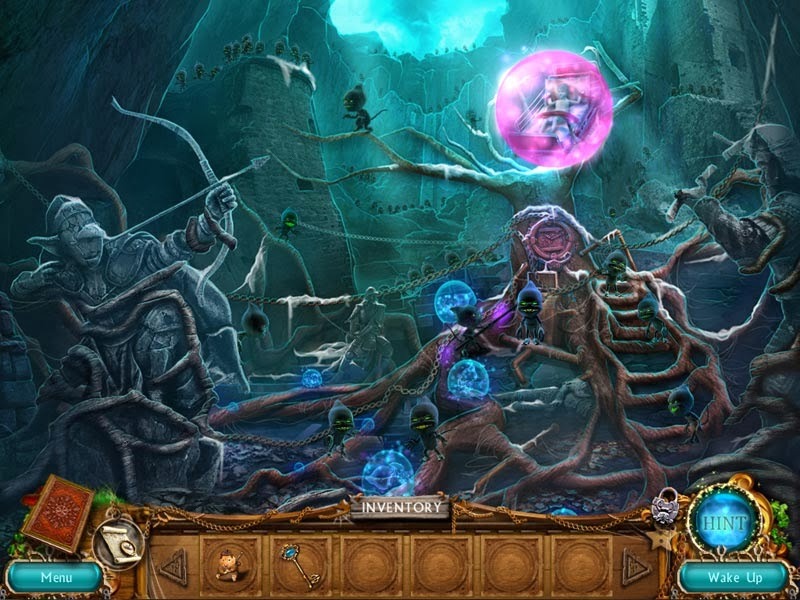 You basically solve puzzle pieces and find hidden object games. 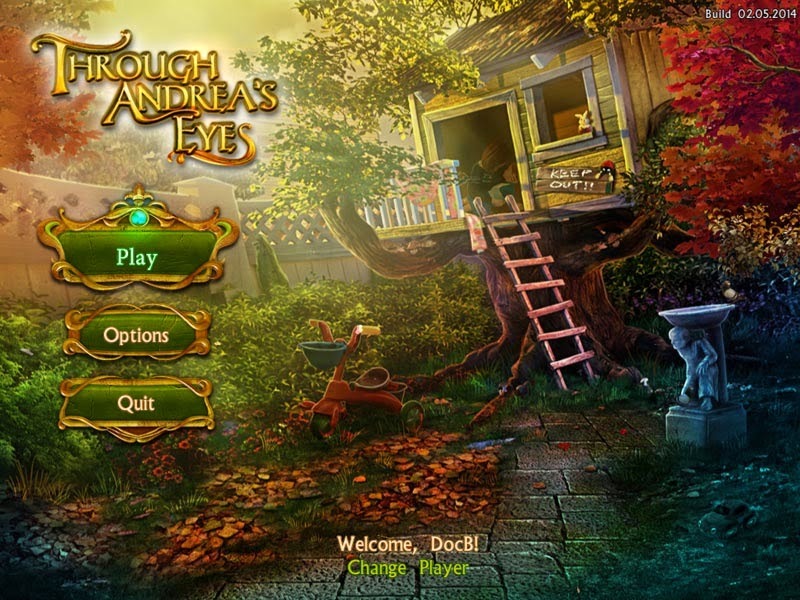 When you’ve gotten far into Andrea’s mind and need to go back, you simply have to click the “Wake Up” button located at the bottom right part of the screen. One of the things I enjoyed doing was looking for the Easter Eggs inside the game. Like “Tito Gans” (the producer) and Kim (the 3D artist) for instances, whose names are etched into the wood. The first names I saw were Jet’s (the designer) and Aldin’s (the 2d artist) in the first few interactions. This game actually makes me sad for a lot of reasons. One is that most of the people who worked on it are no longer with Anino Games. Photo below: That’s just 1/4th of the credits. The second reason, and I will be completely honest (blogger’s integrity at stake here): I have not lost the habit of reading reviews over at Big Fish Games even though I’m no longer producing games that can be found in their portal. Some of the comments said something along the lines of the game being old school and some even suggested that it must have been an old, unfinished game that was shelved and brought back to life. Outside looking in now, I understand where these feedback are coming from. When I reached the scene that foreshadowed the game’s ending, I found myself actually shocked that I was nearing the ending. I also have to admit that some of the previous Anino HOGs I’ve played (The Gift and Mind’s Eye) had this feeling of abruptness near the end. The same is true for Andrea. There are so many things that I’d like to explain and defend (against accusations of developer laziness) but I doubt there is anyone outside of the creative industry who can understand what it’s like to execute an exciting idea only to see it metamorphose into something else as the months burn by. Imagine working on a sculpture for years and then suddenly, you realize that it’s no longer the artwork that you originally envisioned it to be. I think this is what happened to Andrea. I loved this game so much, from my first playthrough in 2012 (I’m not even its producer, heck) and while playing it again upon release. I just wish the studio would be able to find the technological leverage that it needs in order to sustain its inherent creativity before its people run out of juices. My kind of game, lol. I had an HO addiction phase before. I love the story. EJ (the scenario writer and game designer) has a very creative mind. Yung ending lang hindi masyadong na-flesh out pero suspicion ko burned out na sila. Medyo matagal ang production time nito, nasa Anino pa ako. Hello,Superb adventure driven game with quality,well-polished graphics,extremely decent sound and music,characters are engaging and sensible (yet science fiction/psychological thriller-ish) and the creepy factor is there where it applies so improving the atmosphere and environment which makes it immersive and fun.Thank you.